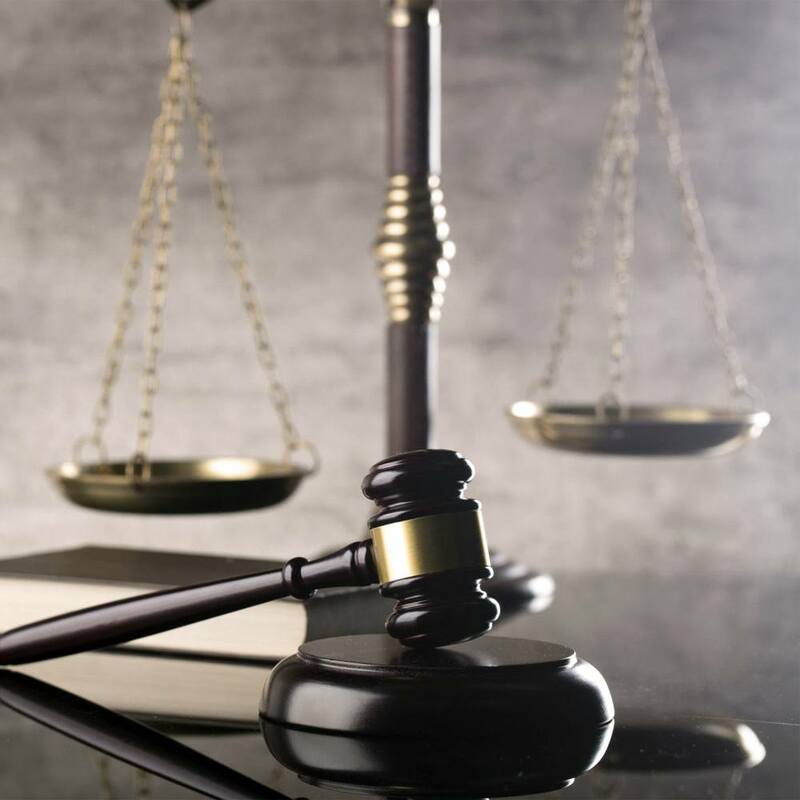 Gilbert injury attorneys, Shawn H. Dove and Timothy J. Tobin, combine years of personal injury law experience to provide their clients with a tailored, personal experience and top-quality representation. 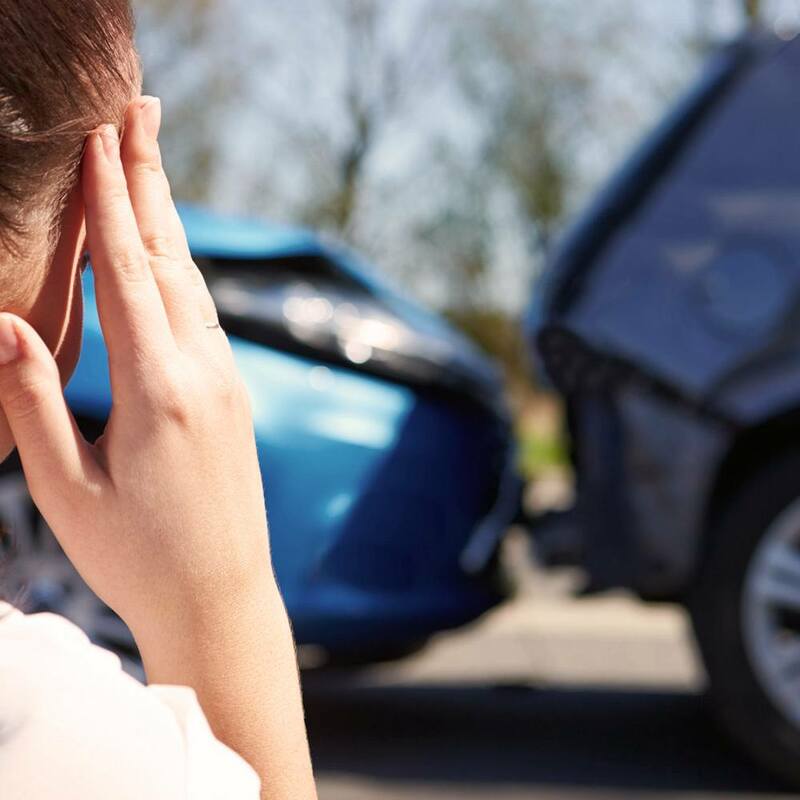 Even if not at fault, you’re still left with the consequences of a car accident: vehicle damage, medical expenses, injuries, lost income, pain, suffering, and more. Let our car accident attorneys help you by demanding just compensation. Arizona accident lawyers Tim Tobin and Shawn Dove will investigate insurance coverage and gather evidence to support your claim. They’ll fight for maximum compensation. 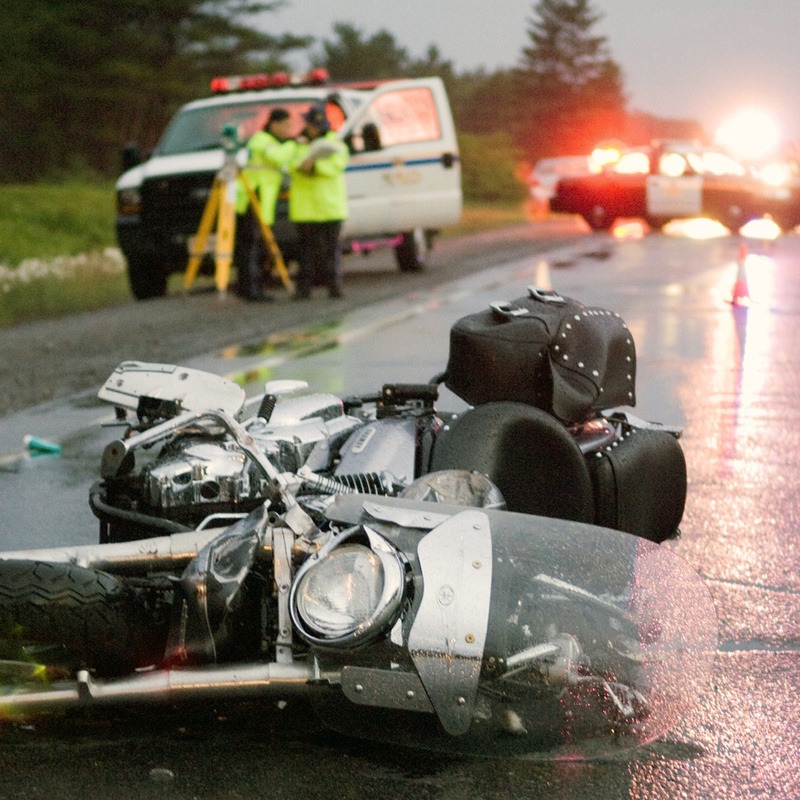 Our motorcycle accident lawyers understand that when riders get in accidents, the consequences can be severe and life threatening. Serious injuries come with overwhelming medical bills, lost income, and daily struggles. Arizona motorcycle crash attorneys Tim Tobin and Shawn Dove will help you find doctors who will wait to be paid and negotiate medical liens on your behalf. Our Tempe personal injury law firm is dedicated to helping you and your family recover. Arizona trucking accidents are common. Due to the sheer mass of commercial trucks, serious injury or death often occurs. For those with serious injuries, life can be difficult to manage because of medical expenses, lost wages, and pain. 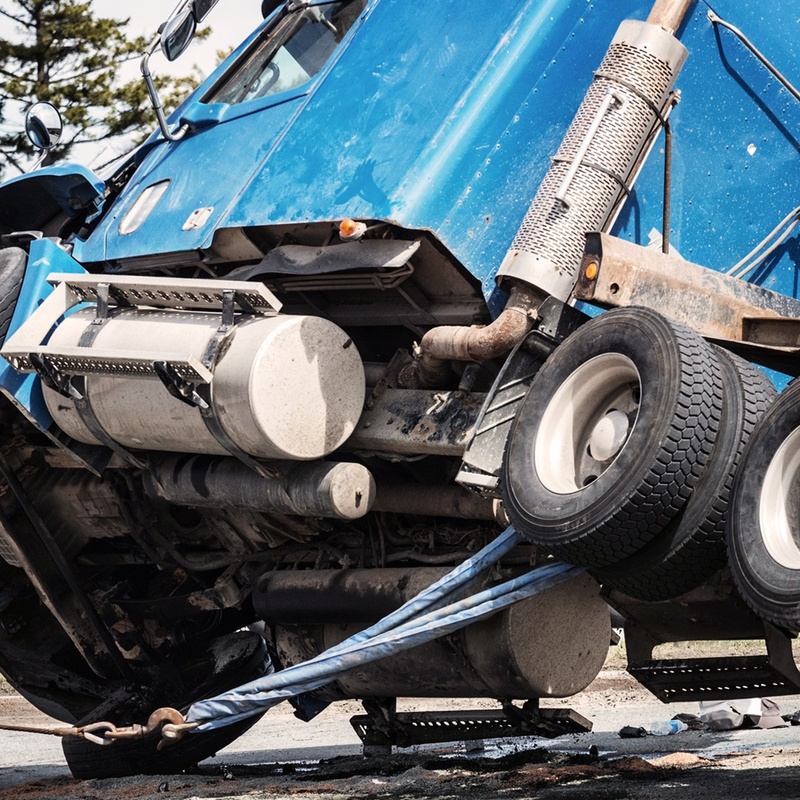 Trucking accident lawyers Tim Tobin and Shawn Dove will investigate the crash and determine if the driver violated state or federal laws. 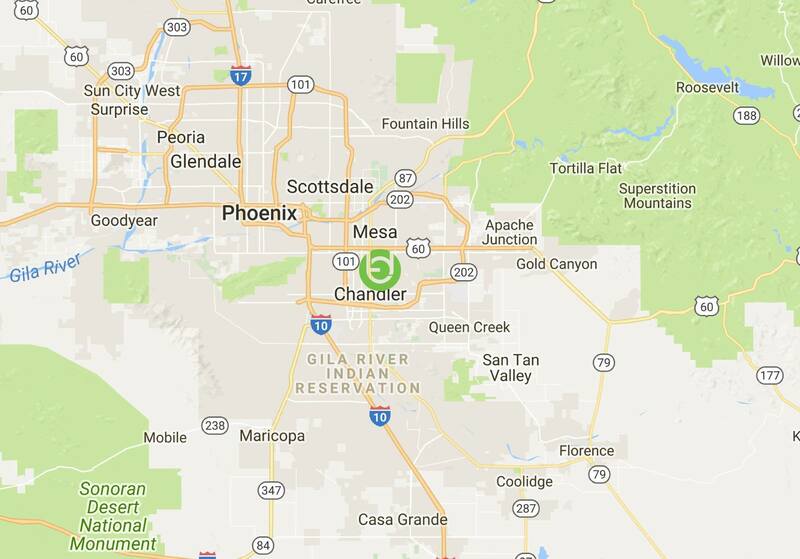 They’ll contact insurance, drivers, and trucking companies to aggressively protect your Tempe accident injury claim. 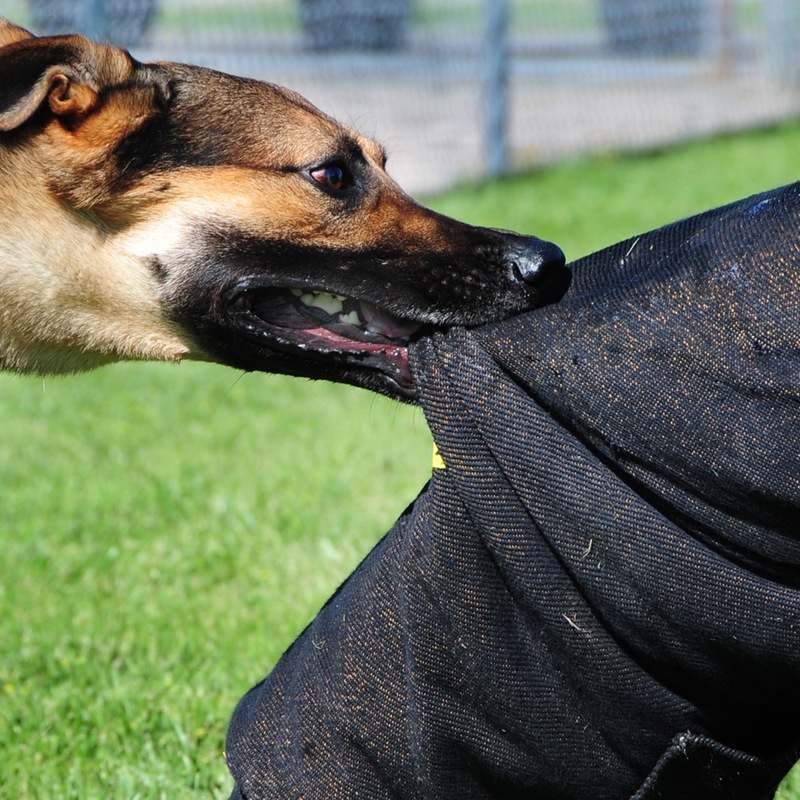 Arizona’s strict liability laws help dog bite victims. Victims can seek compensation from dog owners, or their home or renter’s insurance. Arizona dog bite attorneys Shawn Dove and Tim Tobin help by demanding reimbursement for medical expenses and lost income. Dog bite victims are also entitled to compensation for pain and suffering, which includes, scarring, temporary and permanent impairment, and lost enjoyment. 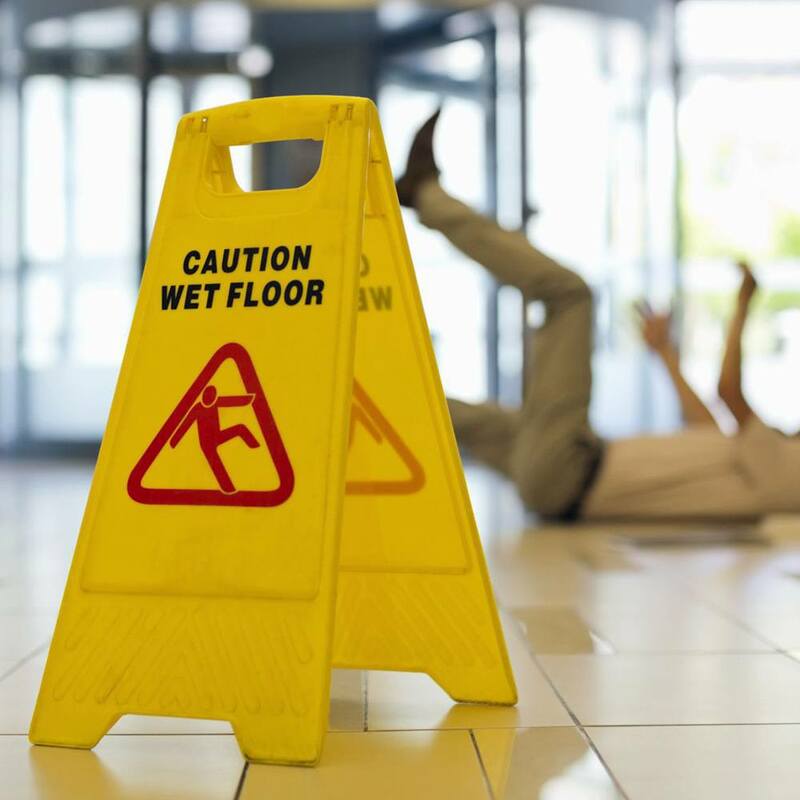 Most slip and fall cases are caused by wet or uneven surfaces, defective sidewalks, or recently cleaned floors. Arizona slip and fall attorneys Shawn Dove and Tim Tobin will determine if someone’s negligence caused your injuries and provide legal options. In a slip and fall case, it’s imperative to immediately seek counsel. Your case is stronger when evidence is preserved and witnesses are deposed soon after the injury. Losing a loved one is overwhelming. You shouldn’t have to manage legal issues and insurance claims while grieving. When negligence results in death, Phoenix AZ injury attorneys Tim Tobin and Shawn Dove will make a claim for your family. We’ll identify insurance policies that provide compensation for medical expenses, funeral costs, and lost income. We’ll investigate the matter thoroughly and treat you with compassion.